1. 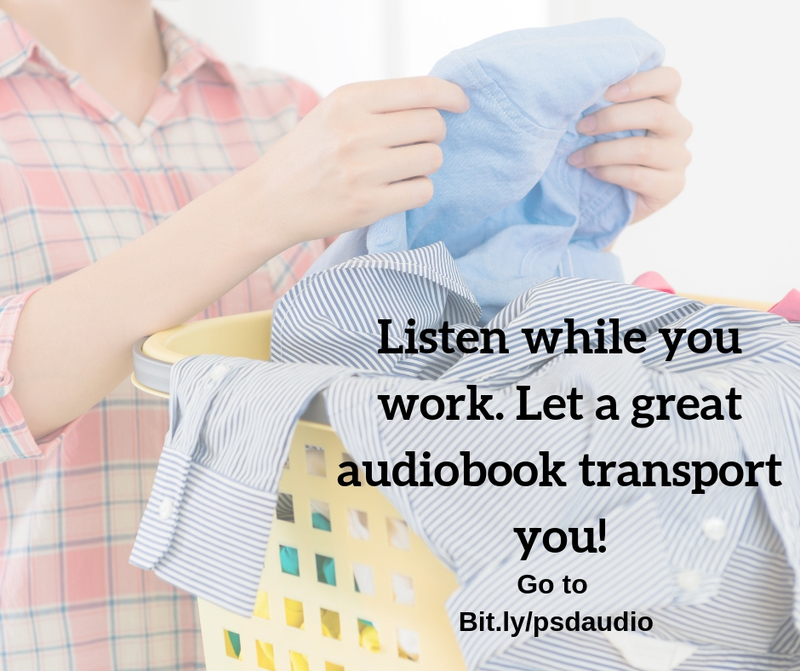 You can listen to an audiobook while you fold clothes. 2. You can learn how to correctly pronounce words from audiobooks. 3. No one knows what you’re listening to, so you can choose your genre/book title without embarrassment. 4. 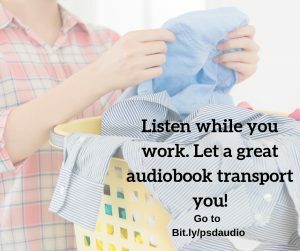 Audiobooks don’t collect dust. 5. An exciting audiobook will keep you alert when you’re driving. 6. You don’t need to buy a nightlight to “read” your book. 7. You will never need to find a bookmark to mark your place. 8. You can fool people into thinking you have company if you turn up the volume on your audiobook real loud. 9. You won’t stumble over the foreign words if you hear them said properly, so you can learn to drop cool foreign phrases like a native. 10. An audiobook never needs to be weighed down while you’re reading it because the pages don’t pop shut automatically. Makes it great for “reading” while taking a bath. 11. You can wear earphones to hear your audiobook and pretend you are listening to cool music. 12. You can buy a really long and educational book and listen to it while doing tiresome chores, so that you can learn something while doing boring stuff. 13. Audiobooks don’t pile up next to your bed and threaten to topple over. 14. An audiobook fits neatly inside your cell phone. 15. You never need to build new bookshelves for audiobooks. 16. Marie Kondo won’t know if you own more than 30 books. 17. You’ll never attract silverfish to your home like with paper books. 18. Audiobooks aren’t as heavy as hardback books. 19. It takes longer to listen to an audiobook than to read it, so it lasts longer. 20. 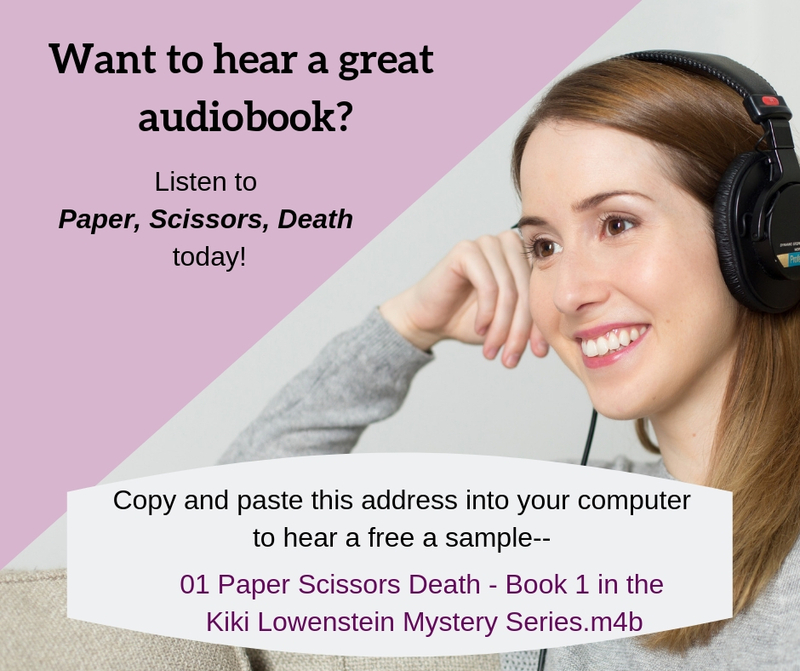 You can share an ebook by playing it out loud for your friends. It’s so easy. 21. In fact, why not have a party and invite friends over to listen to your ebook? 22. 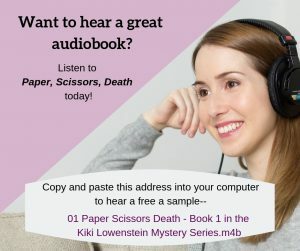 If you sign up for Audible, you get two free books just for signing up. 23. If you first buy the Kindle ebook then you can add Audible narration (i.e. 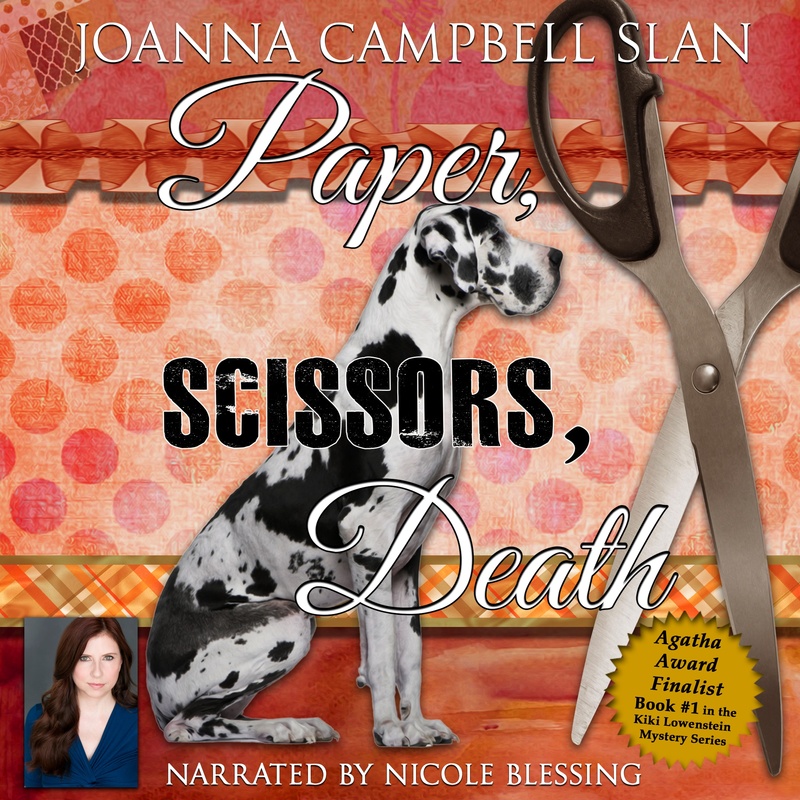 the Audible audiobook from ACX) at a discounted price. 24. 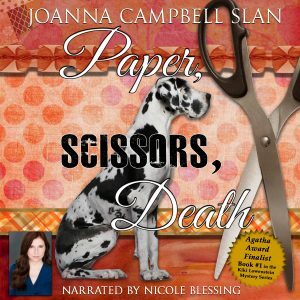 If you do find a series you love and want to listen to all of it on Audible, here’s a neat work-around. It is cheaper to try the first book in a series and if you like the series – get Kindle Unlimited for one month, download the ebooks for the series and then buy the rest of the series on Audible for $1.99 each. In this example, the Kindle books are $5.99 without unlimited but free with it. Buying each Kindle book for say, 5 books would be $5.99 plus $1.99 times five for a total of about $40. With one month of Kindle Unlimited it would be $9.99 once plus $1.99 times five. Comes out to about $20 this way, a savings of around $20. We’re having a party to celebrate the release—so mark your calendars for Friday, January 25, 2019 at 8 p.m. EST. 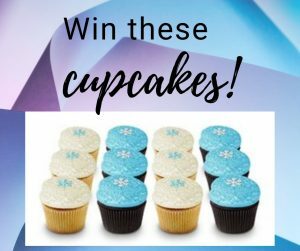 I’ll be giving away one dozen Georgetown Cupcake cupcakes. Oh, my gosh, if you haven’t had them…you’re going to think you’ve gone to heaven!! You can attend while wearing your pajamas. The Romance Room is a “group” which means that Facebook wants you to “join” before you can see the content, so I urge you to join in advance! 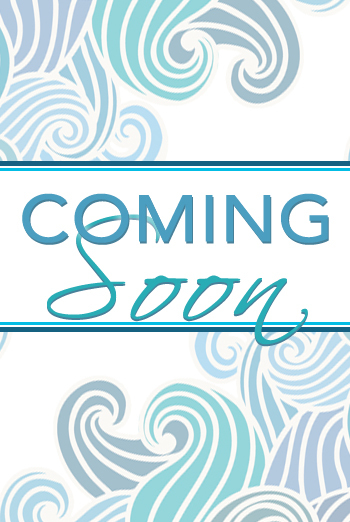 Note from Joanna: On Friday, March 23, at midnight, I’ll choose one lucky commenter from this blog to win a cherry blossom set (mouse pad, drawer scent, pencil and postcard). Anya sat slumped to the right as her fingers pranced over the keyboard. Her headphones looked weird, tilted as they were. I didn’t want to disturb her or scare her, so I called her name. She didn’t respond. I tried again, and then my eyes flickered to the screen. She was playing Forge of the Ages, and her character was negotiating for a necklace. I glanced at my cell phone. The bus would be leaving in an hour and a half. Her suitcase was sitting empty on her bed. She needed to finish her packing. “Anya?” I prompted her again, but this time I went to tap her shoulder. That’s when I noticed the lumps running down the side of her throat. At first, I thought I was dreaming. The knots that covered her typically smooth neck were as big as large jawbreakers. How could that be real? “Honey? Anya? Let me see you, sweetie.” This time I did touch her shoulder, gently, interrupting her concentration. She startled. Her hands flew up. “Mom! You scared me.” She yanked down the headphones in a motion suitable for pulling off earmuffs. With an angry harrumph of her shoulders, Anya refused to face me. I could guess what she was thinking, and it wasn’t very pleasant. I turned up the radio. “Of course we can.” I dreaded walking into the house and admitting to everyone that Anya was staying home. She had saved and saved her money for a seat on the bus going to DC. Taking photos of the monuments and the cherry blossoms was a high priority on her bucket list. Not that it mattered. All her plans would have to wait. Fortunately, we had a bottle of aspirin, antibiotics, and a coloring book that we’d picked up at CVS to keep her occupied. Unfortunately, those items were no substitute for a trip to our nation’s capital. Anya was pretty good that evening. She hadn’t been looking forward to the long ride, because the school had decided to let two drivers alternate shifts and keep driving all night long. I could imagine how tired the sophomores would be as they drove through Virginia. But the long ride would practically guarantee the civics students that they would arrive as the sun rose on the proud marble markers. The photos should be glorious, which was why the civics and arts class decided to take the trip together. They’d been watching weather reports nonstop since the last week of January. For Anya, the trip would be a non-starter. She slept all night and didn’t wake up until 10 the next morning. When she remembered that she would have been spending this morning in DC, she groaned and pulled her pillow over her face. “Tell us about DC and flowers,” I suggested as a way to help her focus on things that were cool. “Come on, sweetie. I want to know.” I plucked the pillow off her face. “The mayor of Tokyo was very embarrassed. The next shipment was bug-free. Because the trees only live to be about 30 years old, the ones blooming today are offspring. The blossoms are white and pink. Thanks to the efforts of the National Park Service, today there are 3,750-some trees that flower each spring, but I won’t be able to see them!” With that, she dissolved into tears. “You always say, ‘Be creative.’ We have to be creative, right?” His chocolate brown eyes challenged me to live up to my own motto. I was right. We found a package of the white circles. I sent Erik to get his watercolors. We spent a happy hour or so, coloring flowers and leaves. Because we didn’t have filaments to use for stamens, we dipped yellow embroidery floss into Elmer’s glue and frayed one end. The colorful mix dried on a dish rack set upside down. An hour later, we cut out the blossoms and assembled the branches. We also found an app that would put cherry blossoms on Anya’s DESKTOP. Then I discovered a 99 cent app that would create STICKERS. While Erik finished arranging the branches, I made Anya a cherry milkshake. I put a handful of frozen cherries in the blender, added chocolate syrup, a scoop of vanilla ice cream, and 8 ounces of milk. After blending it, I served it in a tall glass with a squirt of whipped cream on top. Anya sat in her bed, sipping her milkshake and admiring the spray of cherry blossoms that Erik made for her. “Do you know what the cherry blossoms mean?” she asked her little brother. Have you ever seen the cherry blossoms? What does spring mean to you? I turned from him to our kitchen window.